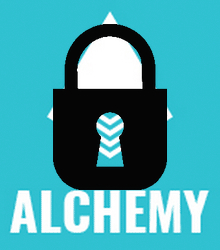 If you’ve still not given Alchemy a shot, I’ve created a couple of videos to show how easy it is install (and un-install) the framework within your SDL Tridion / SDL Web Environment. I’m going to be presenting a session at the Tridion Developer Summit next month that walks everyone through the creation of an Alchemy Plugin, so I thought I better get some practice! I also thought it would be useful to record this practice into a series of mini videos, so here goes with the first video of the series. I’m in the process of creating my first Alchemy Extension that uses custom configuration settings and I thought I’d share some learning as I go as I think it’s safe to say a good chunk of all extensions will use some sort of custom configuration. 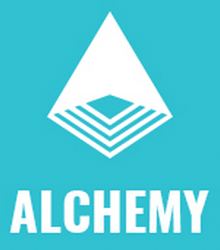 As a general rule, installing an Alchemy plugin is a simple one click process, outlined at the Alchemy Webstore. This opens up Tridion to all kinds of configuration by people who would have found the DLLs, XMLs and config files ordinarily associated with Tridion customization off-putting. So, if you ever find a reference to a plugin’s settings and want to know just what you can configure for a given plugin, check out it’s a4t.xml. Most often it won’t have anything you need to think about, but sometimes you’ll find some important settings there. 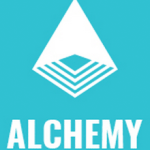 If you’re developing a plugin and want to know more about using the a4t.xml file, check out the Alchemy documentation for details. 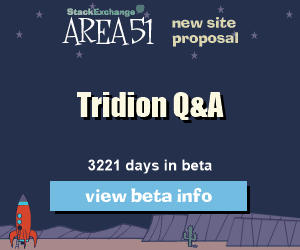 Anyone building a plugin for Alchemy4Tridion is familiar with the repeated steps of: Building the project, alt-tabbing to the CME Alchemy page, uninstalling the plugin, alt tabbing to your build directory, moving your hand to the mouse, dragging the *.a4t to the plugin window, yaawwwwnnn, ctrl-tabbing to the CME Content Explorer, F5ing the content. After the billionth time of doing this you yearn for something quicker! 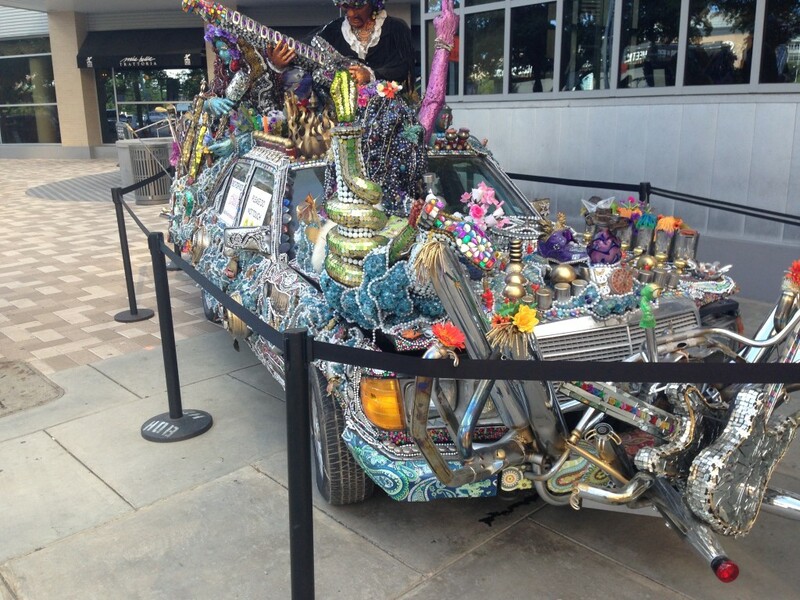 This is John’s car. Seemed relevant. I’ll let the video do most of the talking (yeah, I did a video walkthrough of the basic functionality), but the basic premise is this: on a whim (and a challenge from John), I set about creating an Alchemy plugin from scratch. 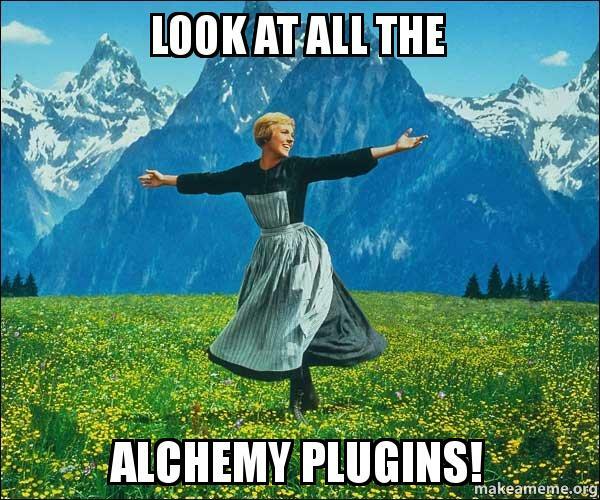 Prior to this my experience with UI extensions was minimal, but Alex and John have been hooting for weeks that developing an Alchemy plugin is about a thousand times easier than creating one from scratch. So I accepted, and wrote a theme manager that allows for previewing, installing, and all sorts of other shenanigans… and a (mostly) complete theme… in less than a week.